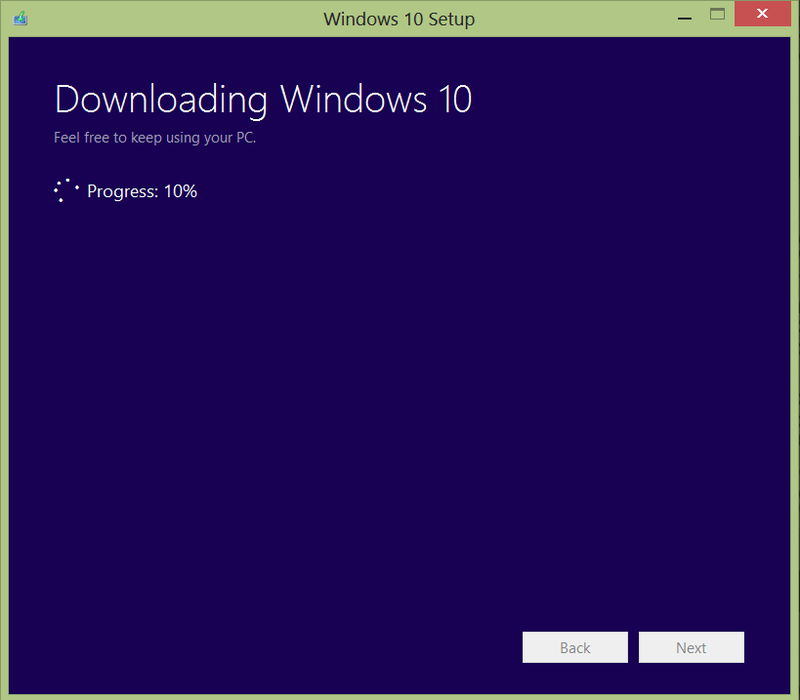 As on Sept 2015, the automatic upgrade to Windows 10 has progressed well for Microsoft. 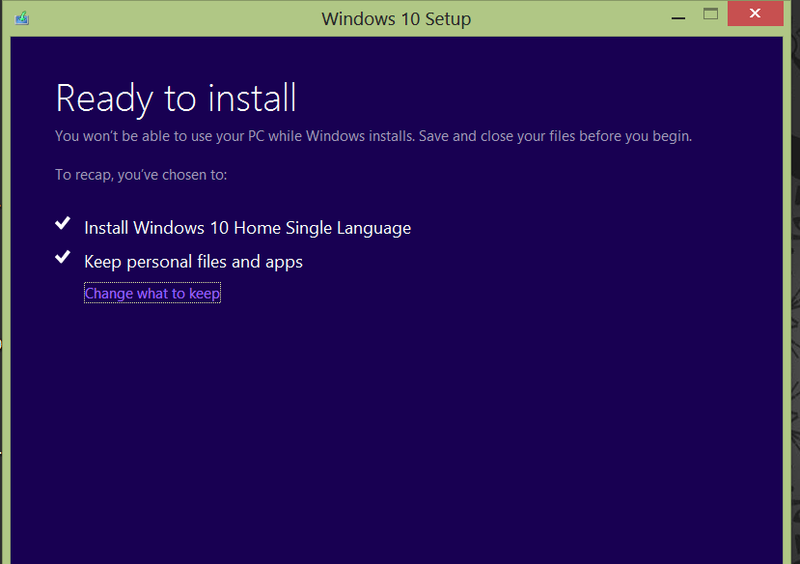 Now there is a simpler way to upgrade your Windows 7 or Windows 8 PC to Windows 10. 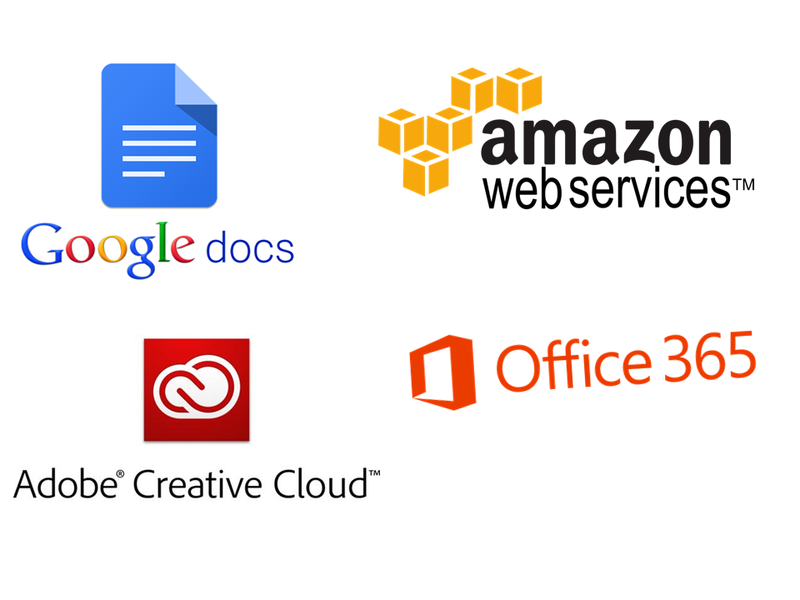 Download the Media Creation Tool. Check your version of Windows to select either 32 Bit or 64 Bit. If your PC does not support 64 Bit, it might be right time to upgrade the PC itself for a 64 Bit system. Once the tool is downloaded, it is ready to run. It primarily gives two options, one creation of the media file and two is downloading and upgrading Windows in a single go. 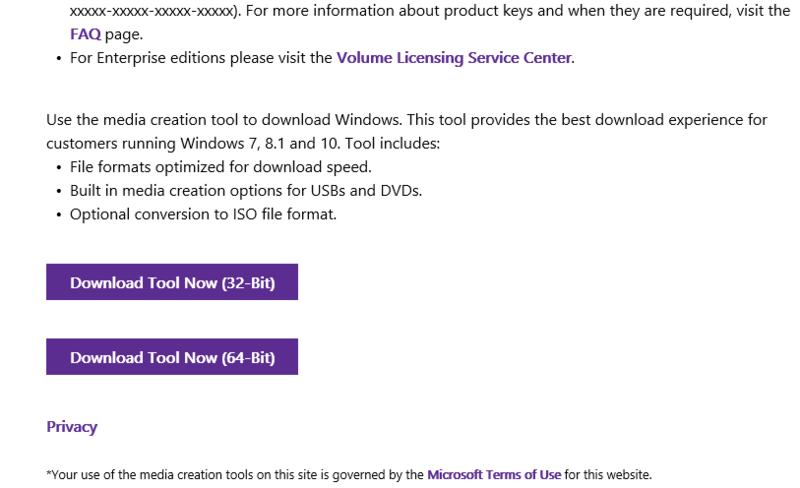 The primary role of Media Creation Tool is a killer feature by Microsoft and is described in details here. 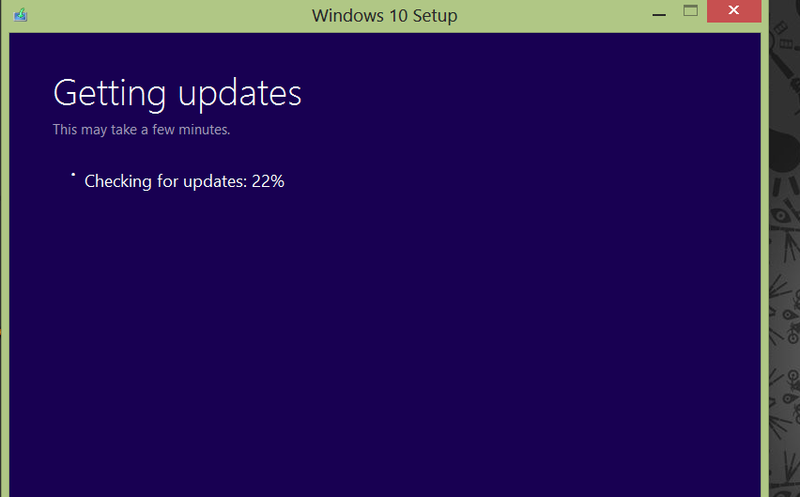 The mandatory windows update check begins first. 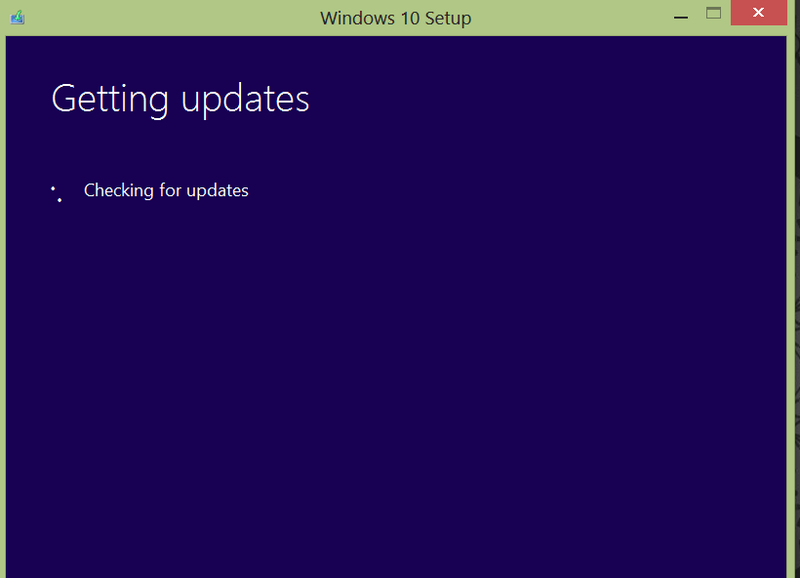 It is strongly recommended that windows is updated as far as patches are concerned. Otherwise the Upgrade to Windows 10 will not be allowed. 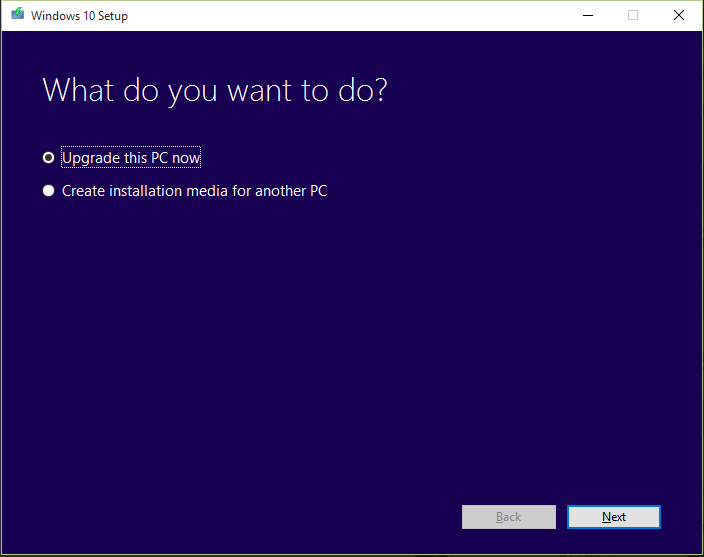 Once update is finished, the Media Creation Tool starts downloading the necessary files to upgrade to Windows 10. Make sure you have sufficient space in the C Drive. 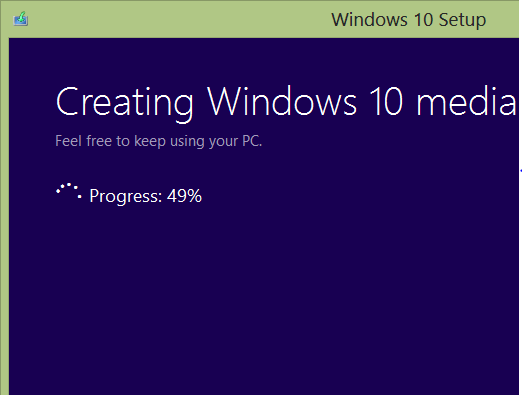 The final step in this process is creation of Windows 10 media. 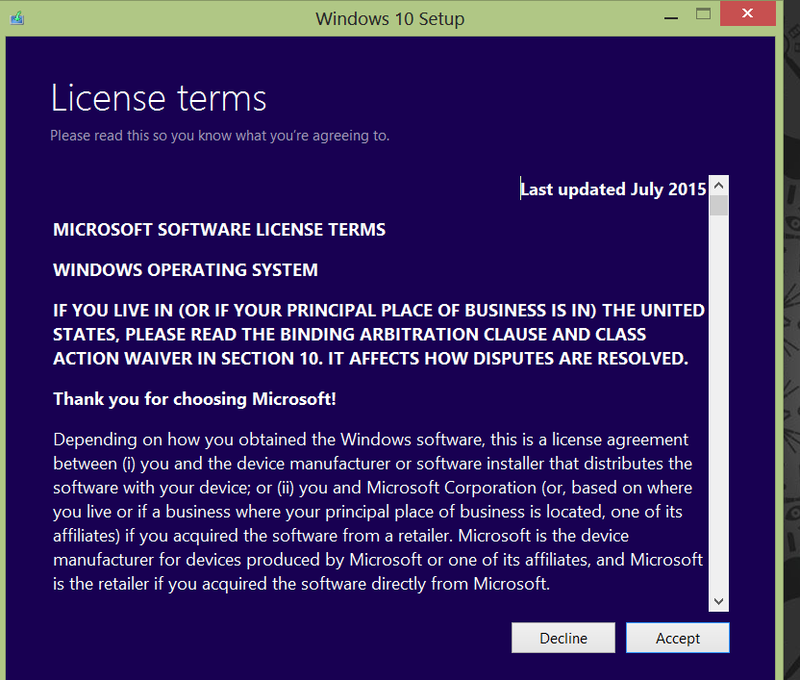 Once the media is ready, it shows the license agreement and the final screen before the upgrade begins. The main installation may take anywhere between one to four hours. A fast internet connection is strongly recommended. The entire process is automated and user intervention is not required till the very end. I love windows 10. There are many os-images(img-files) uploaded but none of them is working well. 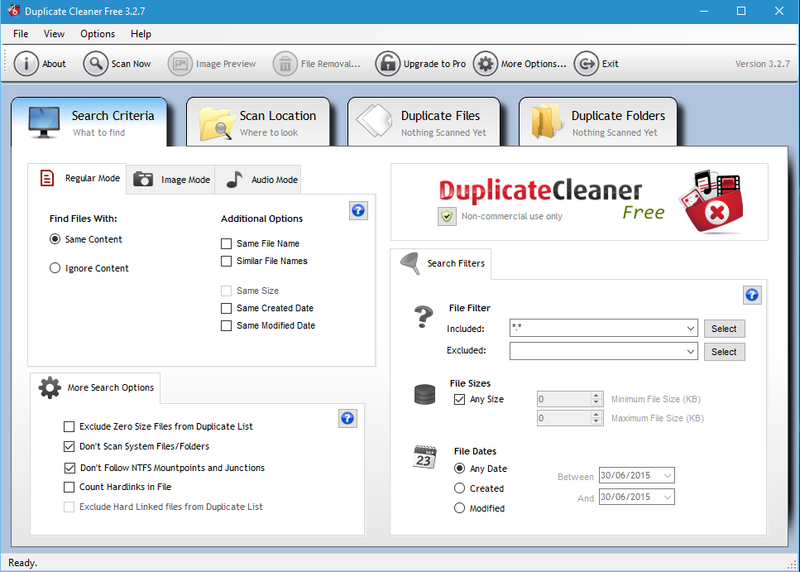 So I would like to recommend to only download the clean images (img-files). Indeed clean OS images is recommended. The ones coming from Microsoft are the best bet. All the best on your website. May you get lots of success with your venture.